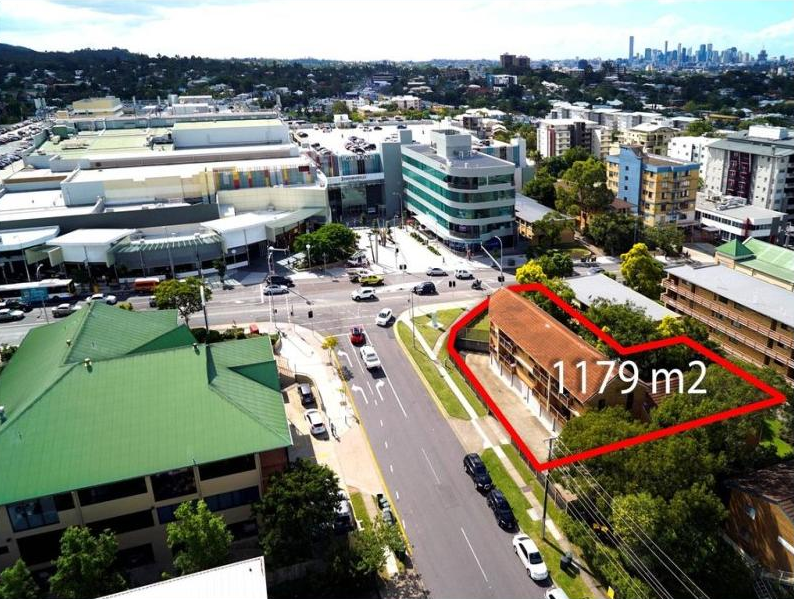 Developers Junico Pty Ltd has submitted a development application for a multi-purpose centre 'precinct' including 17 residential units at 52 Station Road Indooroopilly, 7 kilometres west of Brisbane's CBD. 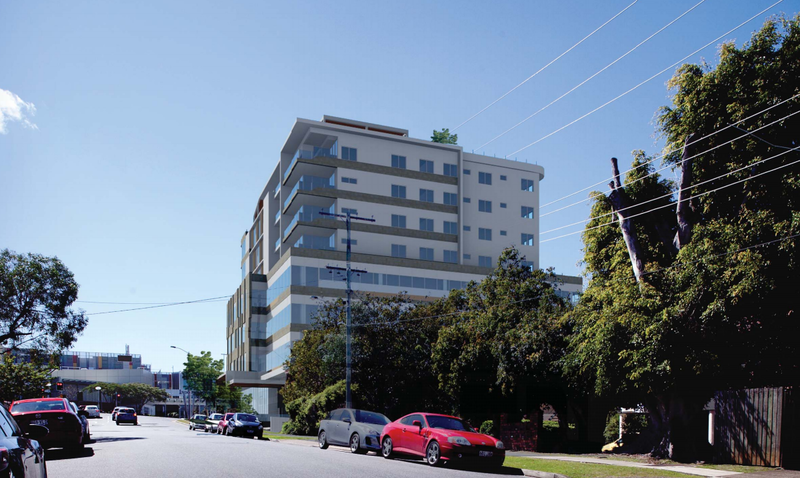 The 1171 sqm site also known as 8 Foxton Street will include an eight-storey building comprising retail outlets and office spaces on podium level, with residential on its upper levels and end-of-trip facilities on ground. The site features 30m frontage to both Station Road and to Foxton Street. 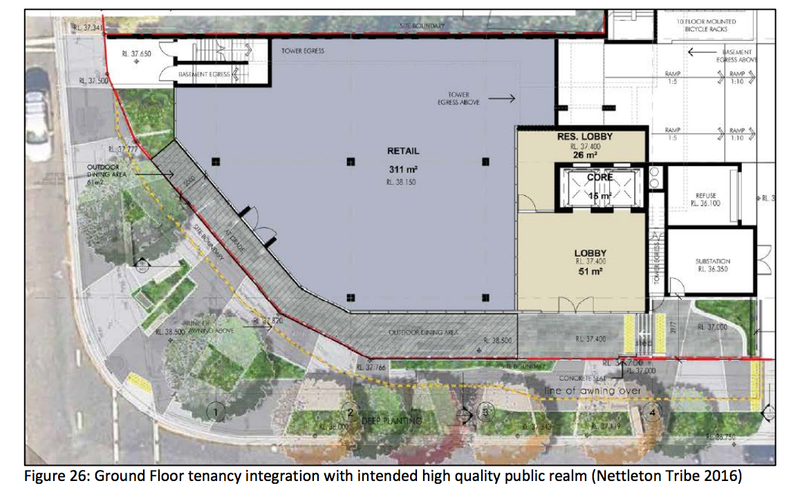 A proposed new laneway will also provide access from Foxton Street to Riverside Terrace, enabling integration with future developments as they appear over time, according to the lodged documents. According to documents online, the property was sold by Re/Max in May 2015 for $3.715 million and is located less than one kilometre to Indooroopilly State School. 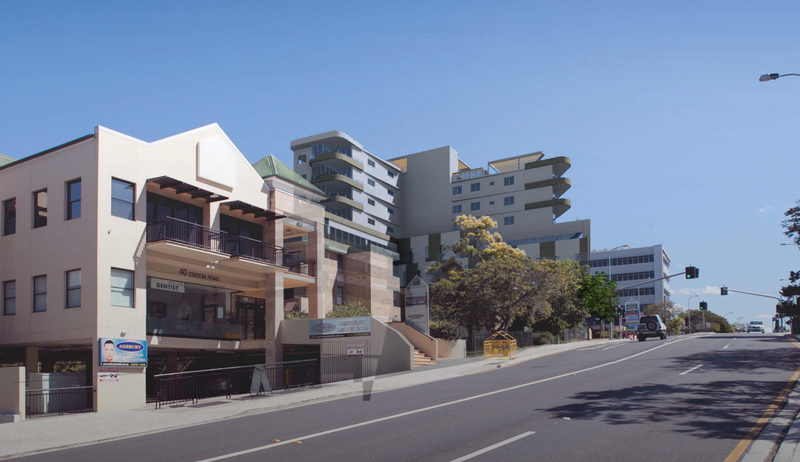 The report states that a new bus interchange will be established in this precinct along Station Road offering both current and future transport opportunities for residents, anticipated to be owner occupiers. The proposal consists of an eight-storey development comprising of a four storey podium and a four storey tower element which will front Station Road and wrap around Foxton Street. The ground floor retail or restaurant component has been setback from the streetscape to enable outdoor dining and induce integration with, and the creation of, a high quality public domain. The planting theme present along the frontages of the site are extended to the public realm and will complement the character opposite the site at Indooroopilly Shopping Centre. The remaining commercial podium component has been built to the front boundary and overhangs this ground level. The upper levels are dedicated to 17 residential units comprising of 3 x 1 bedroom units, 6 x 2 bedroom units and 8 x 3 bedroom units. Each dwelling will be provided with a kitchen, a dining/living room, an ensuite and laundry. Private open space is provided in the form of a balcony and 293m2 is dedicated to rooftop communal open space. Four basement levels will facilitate parking. 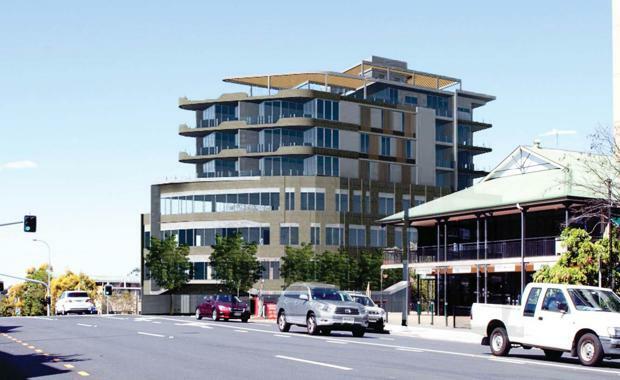 All units are designed and geared to owner-occupiers. 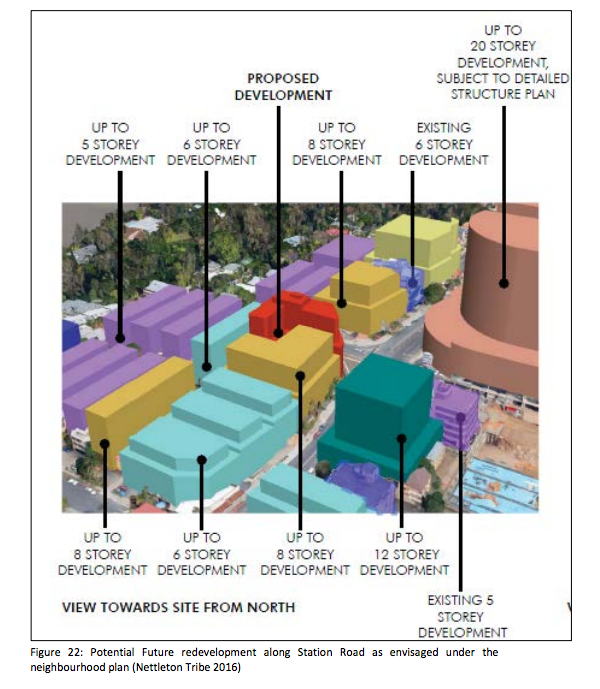 The proposal consists of four basement levels which will accommodate 95 car parking spaces inclusive of 24 residential and 19 visitor spaces (including 15 retail, 3 residential and 1 PWD parking space).